From April through to September, the cute and vintage Dorset Tea Unit has been travelling around the beautiful South Coast. The GottaBe! team along with the Brand Ambassadors went along with the trailer attending many events including the Dorset Knob Throwing Festival, Weymouth Sea Food Festival, The Rock Lyme Regis Sea Food and Bournemouth Air Festival. 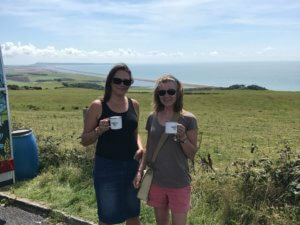 The Dorset Tea Unit travelled across the beautiful Jurassic Coast promoting and sampling their refreshing tea which comes in a variety of unique flavours. The events and festivals were a perfect way for the local tea company to promote itself to the local community as well as tourists. 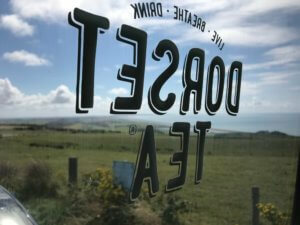 During the campaign, Brand Ambassadors were also highlighting that Dorset Tea is versatile by demonstrating it as an iced tea. The events also featured branded merchandise such as a deck chair for the public to sit on and enjoy their tea samples. 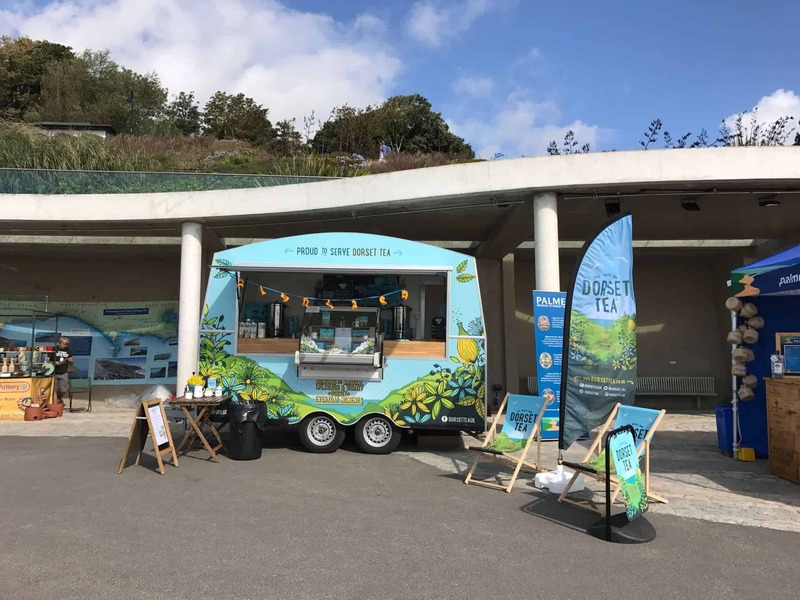 Furthermore, as part of an experiential campaign, the Dorset Tea Unit appeared a few times at Abbotsbury Hill, a known beauty spot, where people could enjoy their tea with a view. Tea was also sampled in lay-bys, in particular the A35, which allowed thirsty motorists to stop off and take a break with a refreshing cup of tea. Experiential marketing is a great way to gain attention to your brand as it involves public involvement meaning that there is more chance of people remembering.